A rescue operation to save the dinosaurs from an exploding volcano on Isla Nublar... What could go wrong? Well, quite a few things actually. 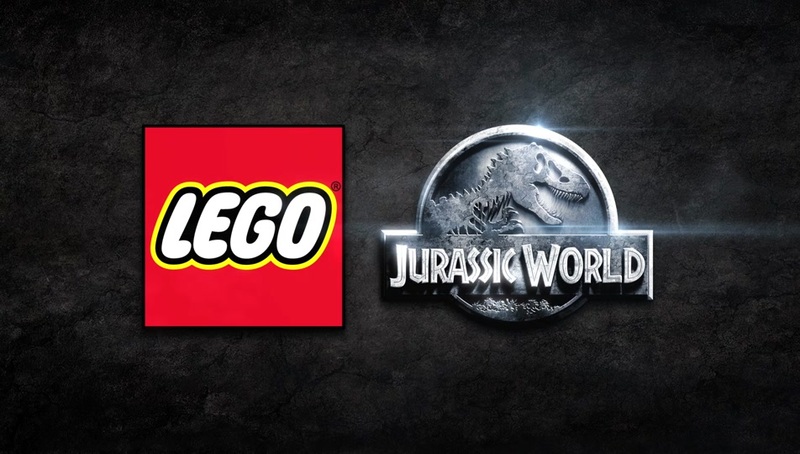 Find out exactly what in this LEGO® Jurassic World™ video. Ant man has gotten in and out of messes so much. But will he get out of this one? You decide! Like something red for ant man, and like something black for the indoraptor! Like if your exited for endgame!